Mint Institute was founded in 2009 & has a core faculty team comprising Chartered Accountants, MBAs and engineers possessing expertise in diverse areas including stock market trading and investing, wealth management, futures and options strategy formulation and technical analysis. We are a team of highly committed, enthusiastic, energetic and vibrant professionals striving for excellence in every facet of the training we offer. Backed by expertise and experience, passion and ambition to deliver top-class contemporary training is the sole driving factor for each of our team members. Our faculty members possess over 15 plus years of stock market trading and investing experience. Mint Institute believes in imparting high-quality, ethical and unbiased stock market training to all participants to enable them to – learn the art of trading & investing successfully using correct trading and investment strategies & techniques and excellent risk management . "The faculty was outstanding and the best part was that he had traded himself applying the knowledge he shared with us. 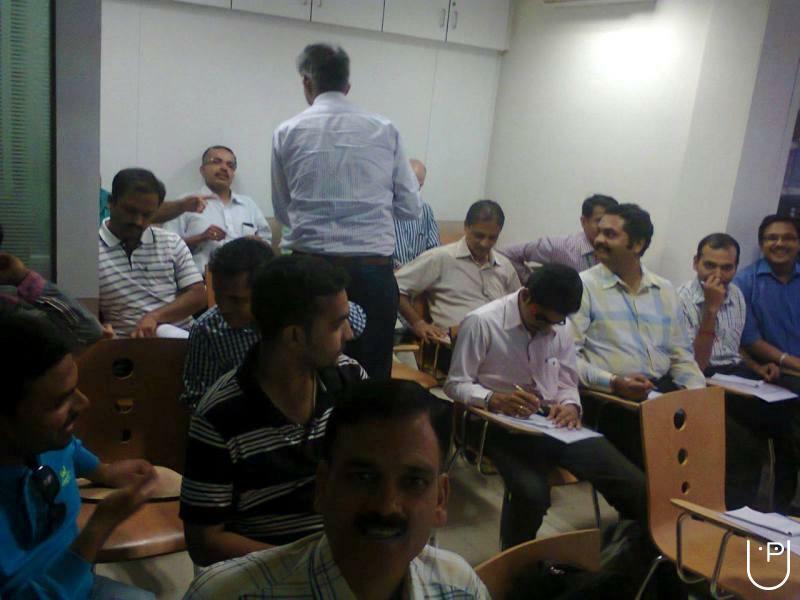 The teaching methodology was simple and quality of the training is outstanding." "The faculty is very honest and knowledgeable. The best part is that the training is absolutely qualitative. 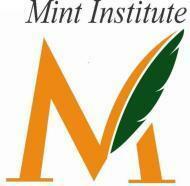 I would recommend Mint Institute for all beginners. Keep it up!" 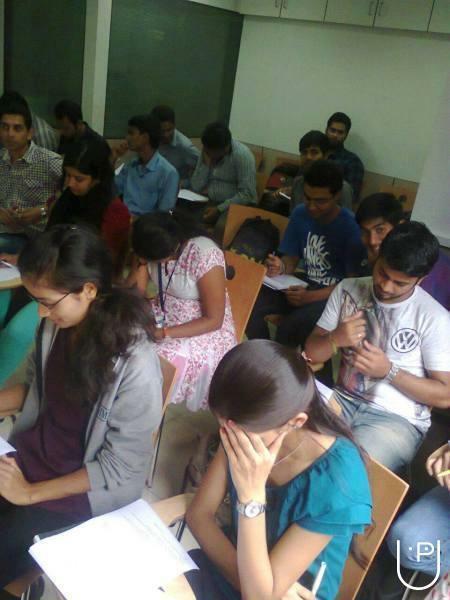 Mint Institute conducts classes in Stock Market Investing and Stock Market Trading. It is located in Bhandarkar Road, Pune. It takes Regular Classes- at the Institute. It has got 2 reviews till now with 100% positive feedback.